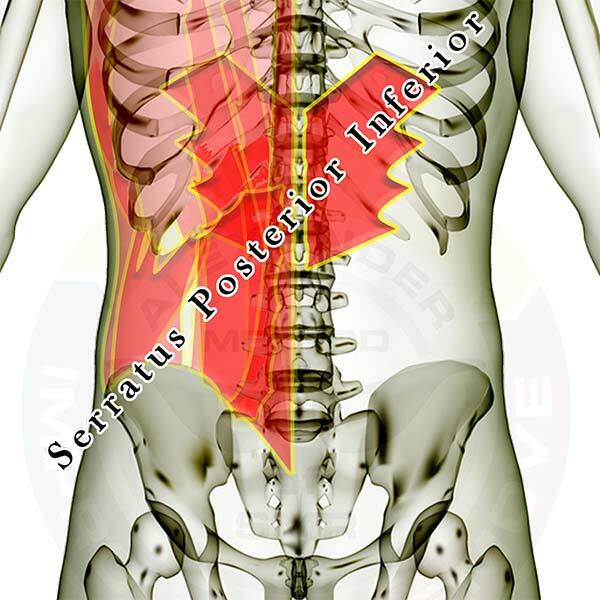 Pictured above is the serratus posterior inferior (SPI). It is an important muscle to address because it tends to be tight and limit your ability to draw in a deep breath. It is commonly overstretched and lacking proper mobility in persons with poor posture due to excessive rounding of the middle and lower back. 80% of all adults over 18 years of age have some form of back pain. If you aren't checking the SPI for excessive stiffness you are missing one of the most significant links to proper back function. The following muscles attach across the hip & lower back, or to the hip from above (the spine and/or ribs) or below (the thigh). Click the appropriate link for your interest. 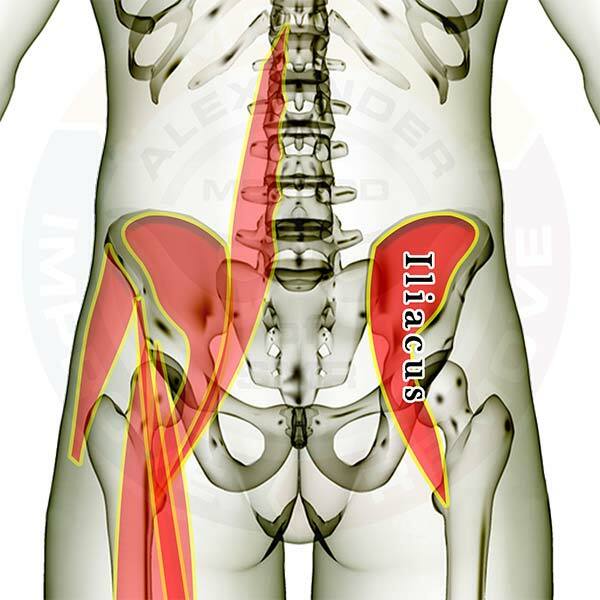 Click here to see the hip flexors as a muscle group. This SMR exercise is to address the multiple layers of knots & adhesions in your upper and mid-back. Use this SMR exercise AFTER the Quads Roll, and the Iliopsoas Roll. This SMR exercise is to address the deeper knots in your lower back primarily along your spine below your ribs. If you have tightness or discomfort in your lower back, deep dull aches in hip, or general hip & back issues, then this exercise is likely to help. 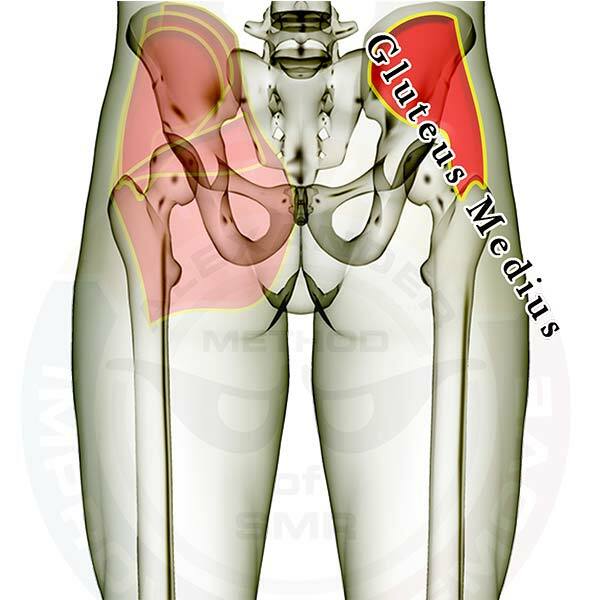 Pictured above is the gluteus medius muscle. 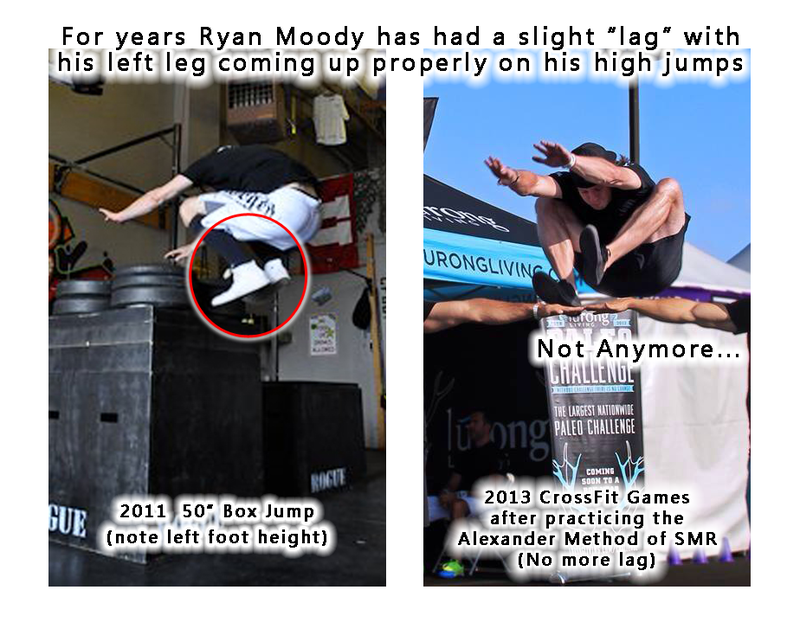 It primarily works to extend (open) the hip, and is especially involved in stabilizing the hip when standing on one leg. It is very likely that this muscle will need stretching and SMR attention, so address it often. Pictured above is the transverse abdominus muscle. It tightens the space between your ribs and hips and flattens your belly. It works with the other core muscles primarily to stabilize the abdominal region and hold your spine steady while you move your body or lift something. You are not as likely to need to stretch and practice SMR on the transverse abdominus as the oblique muscles. However, be sure to check the PSOAS in particular, as it is EXTREMELY LIKELY to have knots that need attention. The muscles are layered, showing how some of the muscles are covered by the others. All of the muscles are see-through so that you can appreciate the location and size of each muscle relative to the others. You can access detail for all the muscles in the body with our Coach membership.